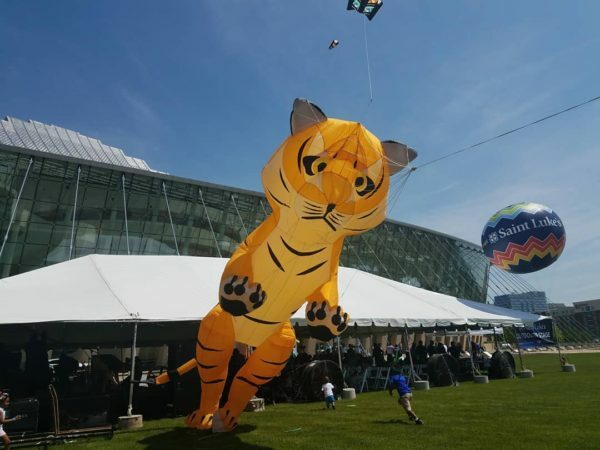 On Sunday June 10th, 2018 the Kauffman Center for Performing Arts held its 5th Annual Future Stages Festival as part of the Kauffman Center’s Open Doors Spotlight on Youth program designed to share the Kauffman Center’s stages with a wide range of local artists and youth performers. Future Stages Festival provided area youth with the chance to exhibit and celebrate a variety of performing arts disciplines. Kansas City and its surrounding region are home to thousands of talented youth artists, each with dreams of performing on the big stage. Sharing the stage and spotlight with national and international performers, the Kauffman Center is committed to recognizing local youth performers’ talents at this annual event. Future Stages Festival provided young people from all performing art disciplines and styles the opportunity to perform at Kansas City’s most recognized performing arts venue. This free event also gave families a chance to come celebrate and have fun supporting local organizations, and youth performers. This year the festival welcomed more than 5000 attendees, featured more than 30 community arts organizations, and showcased nearly 700 youth artists performing on four Kauffman Center stages, including the Saint Luke’s Outdoor Stage, Muriel Kauffman Theatre, Helzberg Hall, and new this year, to celebrate the festival’s fifth year, a new Community Stage . This new space showcased small performance groups and engaged audience members with a stage combat training session and dance workshops. Groups that would like to perform at next year’s Future Stages Festival, are invited to apply at the end of 2018. The Kauffman Center’s Open Doors program offers transportation subsidies for schools to attend matinee programs, provides free community tickets to non-profit agencies, and designs opportunities for students to engage with Kauffman Center staff through workshops and internships. Through its various initiatives, the Open Doors program is vital to the Kauffman Center’s efforts to promote and invest in arts advocacy. 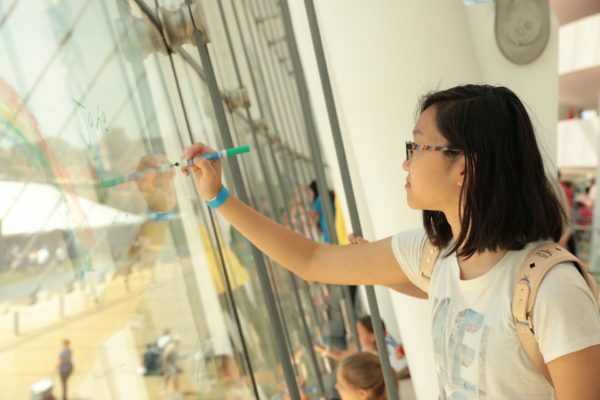 – The Open Doors Spotlight on Youth initiative contains several programs that inspire and nurture the next generation of artists, arts patrons, and arts professionals with access to the Kauffman Center’s staff, stages, and resources. 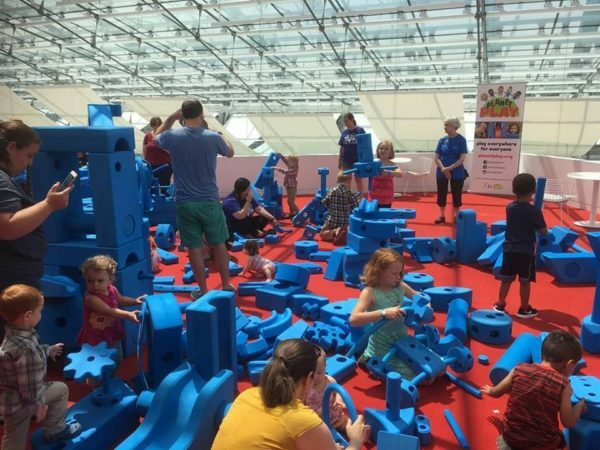 – The Open Doors Community Tickets program offers access to programming at the Kauffman Center for youth and families through reduced-price or free tickets. – The Open Doors Transportation Fund offers funding to schools in the metropolitan area so that bringing students to the Kauffman Center for school matinee performances is more affordable. More information is available at kauffmancenter.org/open-doors.